Where do we put all this stuff? Whether you're just starting out or are an enthusiast that's been collection equipment for years, we all have one thing in common. 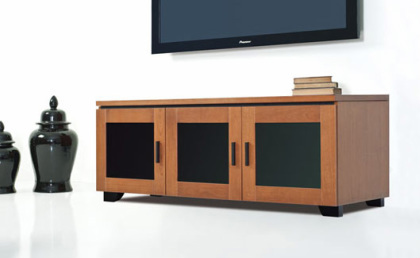 We all need practical, attractive and affordable storage solutions. That's why we offer Salamander Designs. 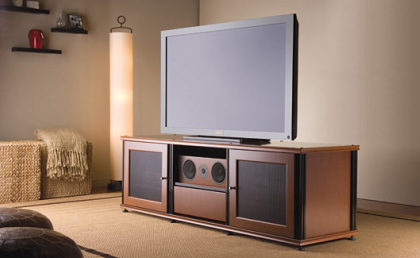 They offer A/V furniture solutions as unique as you. Chose from their attractive stand-alone Chameleon units or design your own furnitue with their modular Synergy line.